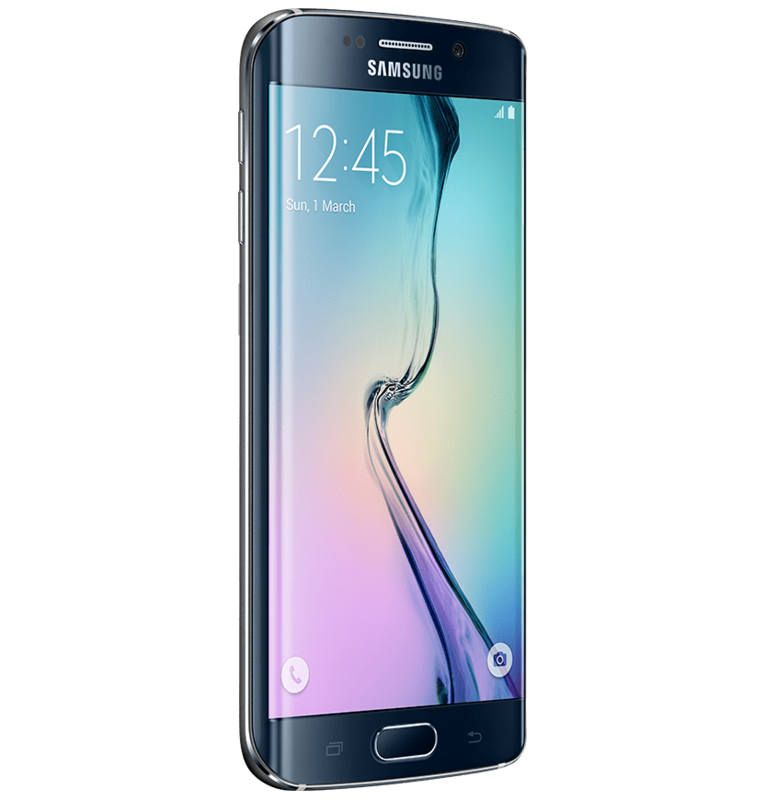 Samsung Galaxy S6 Edge price in Nigeria – All you need to know about Samsung Galaxy S6 Edge, specs and where to buy S6 Edge in Nigeria. The Samsung Galaxy S6 Edge merges the line between beauty and power, after just a 10 minutes charge, you get 4 hours of usage, Ultra Power Saving Mode will also help you conserve power. This device is commendable for its innovative display components coming together to create a vividly immersive and engaging viewing experience, whether indoors or outdoors. You can keep your Galaxy s6 Edge in sync with your registered TV, it is fast and easy to share content across screens and get vital information on your TV screen from your phone. The Samsung Galaxy S6 Edge without doubt, succeeded in making a perfect match of beauty and power; gets more beautiful on the outside and gets more powerful on the inside. How much is Samsung Galaxy S6 Edge in Nigeria?